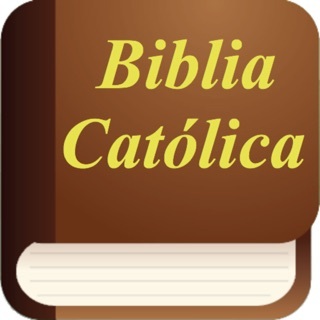 Biblia Latinoamericana. 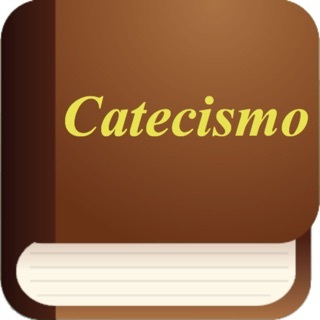 Antiguo Testamento y Nuevo Testamento. Like if you are looking for a verse that talks about love where do we find it. This is an amazing bible app it has pretty much everything anybody needs for daily reading. If you can’t read it at the moment you can listen to it. Tiene audio por si no puedes leerla en el momento puedes escucharlo. And I enjoy the reminders I receive when I have not read for a while!